Home › News › Check your breasts – every month! Check your breasts – every month! Set a reminder in your phone people! Once a month, set it to beep and give ’em a squeeze. 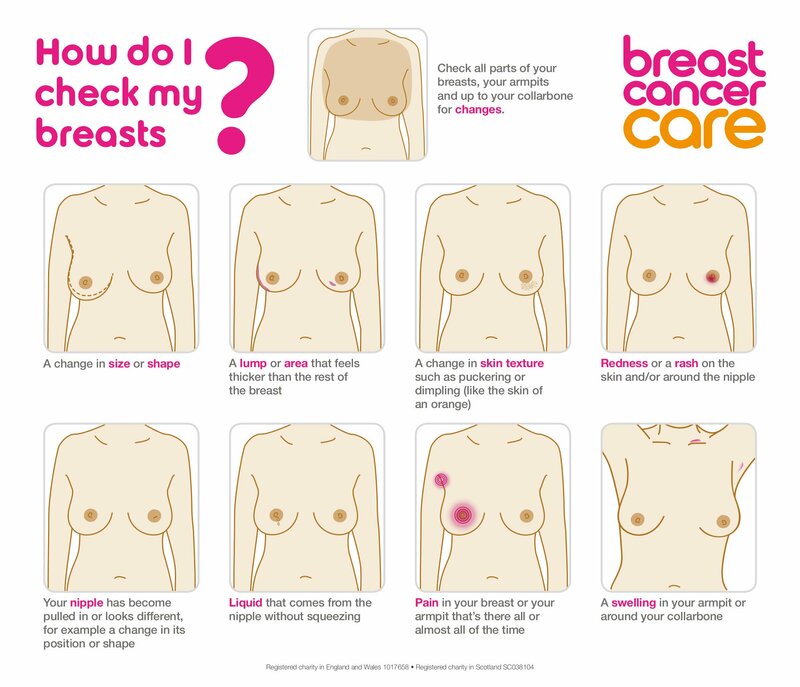 This image from our friends at Breast Cancer Care gives some tips on how. ‹ Get some Christmas shopping done!